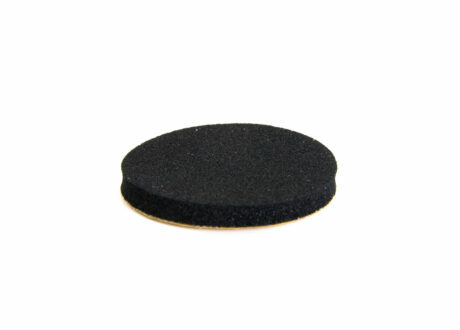 Foam disc for top of battery pair. Caution: Do not affix directly to PCB. For bulk orders (over 50 units) and custom orders please get in touch. Normal delivery is 2-3 working days - For urgent orders, please call. If you have any questions regarding our range of skip and scaffold LED road safety lights, please do not hesitate to contact us. Our sales staff will be able to give you an instant quote, including costs for shipping and handling. Orders are normally fulfilled and dispatched within 3 working days, so speak to a sales advisor today.